With more than 30 years of industry experience, Alliance Windows is proving to be the movers and shakers of the high end bespoke residential window market. 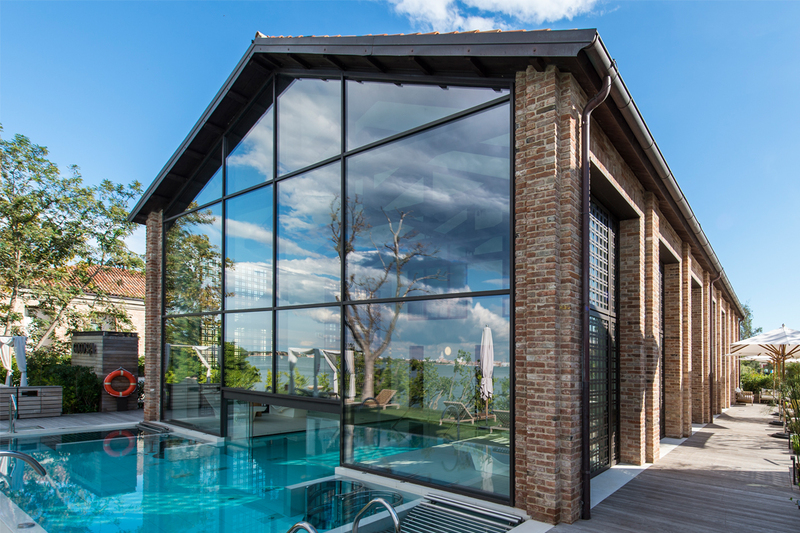 Specialising in custom-built residential doors, windows, and glass products, Alliance Windows uses only worldclass materials from companies such as Secco Sistemi and Keller AG, as well as trusted local supplier Aluminium Innovations. As the company has grown, it has forged strong working relationships with architects, builders and private clients across Western Australia. Alliance Windows offers a wide variety of products to suit unique tastes and can adhere to any design style. The company offers leading-edge internationally designed windows that are manufactured in Australia to suit local climate conditions – from the coast to the city. From new buildings, to remodeling projects and commercial structures, Alliance Windows provides accurate fixed-price estimates for any façade or framed-window products that may be required. In today’s market, finding a reputable and reliable business that will meet strict time restraints can be hard – this is not so with Alliance Windows. Going above and beyond time and time again, the company is committed to providing exceptional customer service to its clients. Alliance Windows offers bespoke designs and tailored solutions for distinct projects, extensive style and colour combinations from classic to cutting edge, and thermal-break technology with first-class energy balance. The company also uses KELLER Minimal Windows, which can be created at heights of up to 6m to create modern and open living concepts. 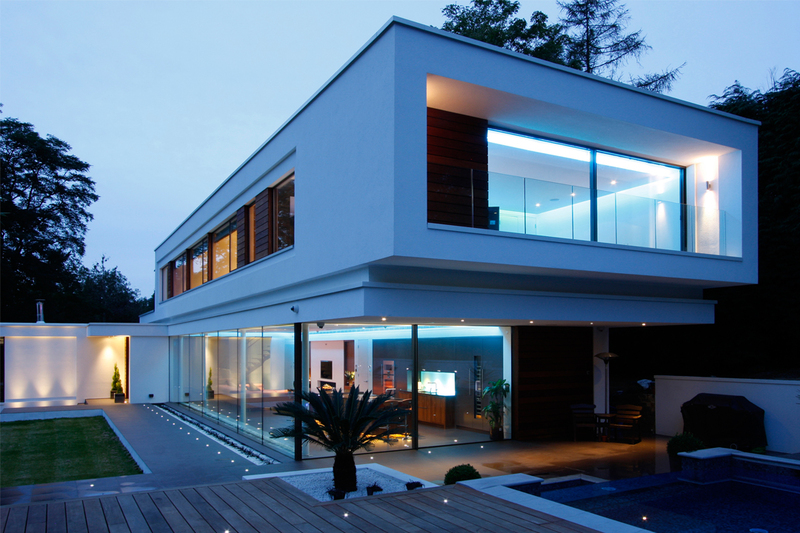 Alliance Windows understands and interprets architectural plans and specifications. It efficiently and accurately custom-fabricates residential and commercial curtain-wall solutions, and can create seamless transitions from indoors to outdoors. The company’s highly experienced and dedicated team has the expertise to provide quality manufactured products to its clients, while staying sensitive to budget requirements and design briefs. If you’re considering building or renovating and require exceptional bespoke glaziers, look no further than Alliance Windows. Visit the new website for more information.